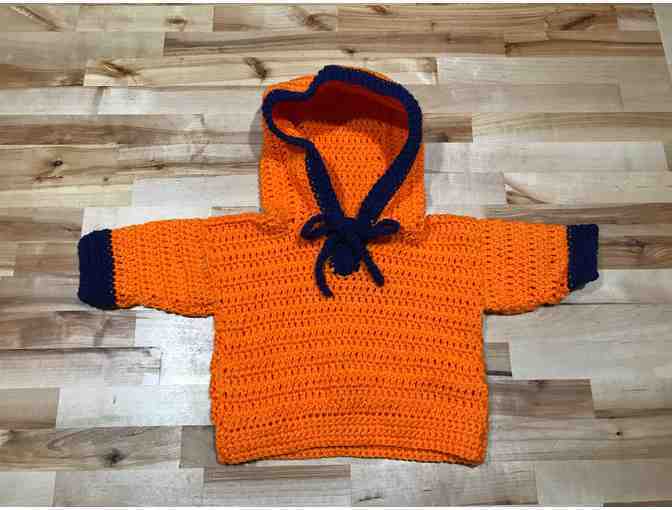 Looking to dress your baby in a comfy sweater? Look no further! Whether it is worn cheering on the Bears or just relaxing, this sweater is guaranteed to look and feel great!